At Capstone Financial Group, Inc. we help you live the life you choose by developing a plan that reflects your interests and objectives. 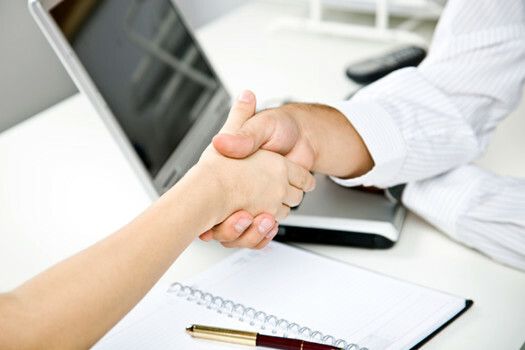 Our clients are business owners, professionals, individuals, and families with unique aspirations and goals. They rely on our independent and unbiased guidance to help them achieve their dreams and live the life they desire now and well into the future. A properly designed and managed retirement plan is a key to your retirement security. 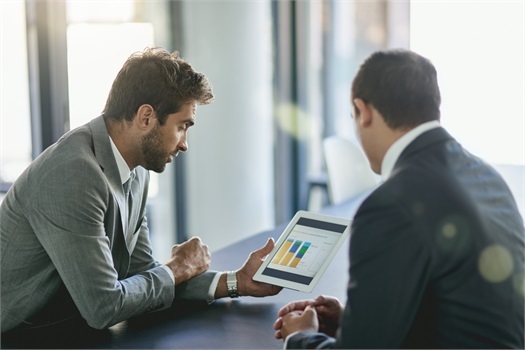 As a business owner, a qualified retirement plan can serve as the lynchpin to your retirement security. 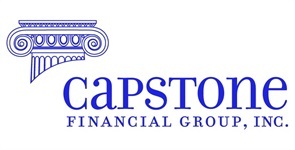 Capstone Financial Group, Inc. provides comprehensive retirement plan services geared toward accomplishing your own retirement goals and helping your employees become retirement ready.